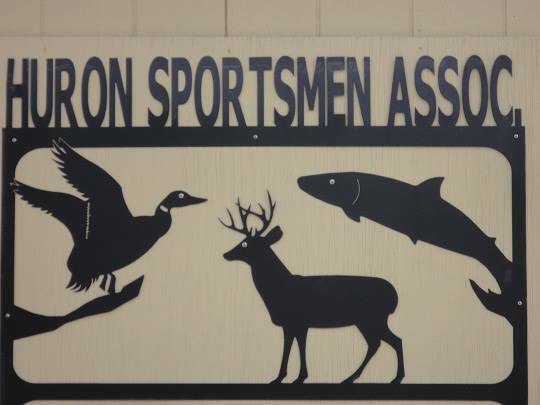 The Huron Sportsman’s Association, 19835 Sterling Street, New Boston, is hosting a streak fry on Saturday, Feb. 20 from 5 p.m. until 9 p.m. or sell out. For more information, call 734-753-9507 or visit their Facebook event page. This entry was posted in Events on February 19, 2016 by Scott Bolthouse.